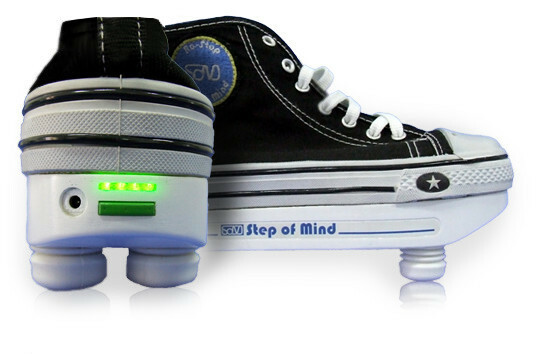 Re-Step™ is a training system is aimed to help people with movement disorders of central origin, e.g. after stroke, brain trauma, or cerebral palsy. 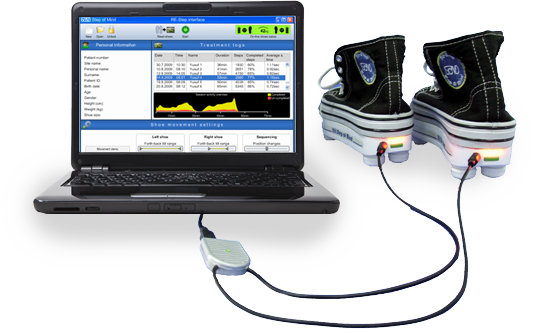 It includes a pair of special shoes that change the sole height and inclinations in a specific order, thus facilitating motor learning and problem solving in real time. Uzi’s task was to redesign an engineering model to enable reliable performance and drastically reduce its manufacturing costs. 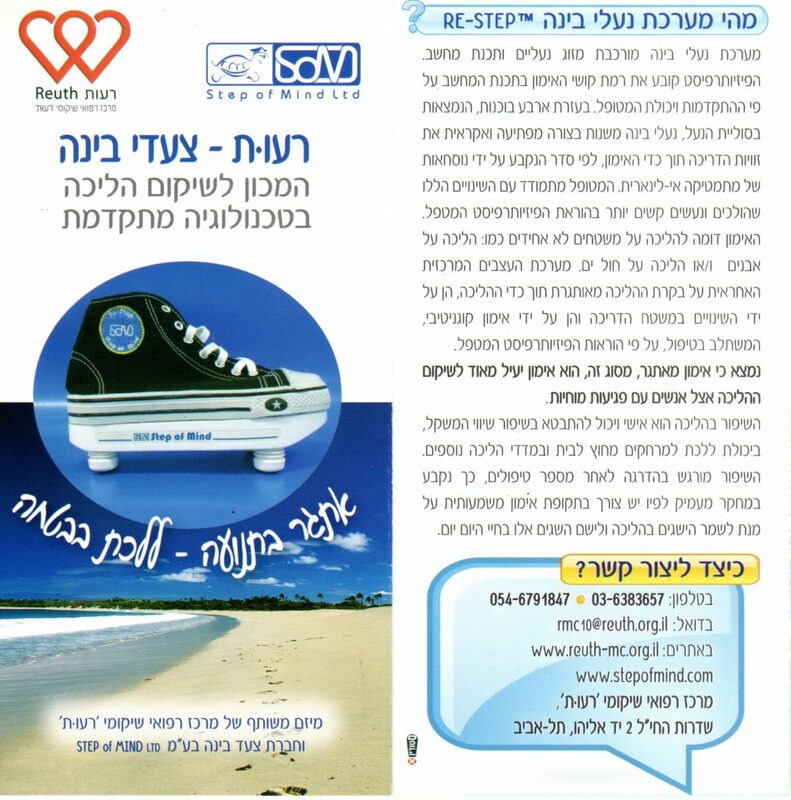 Client: Step of Mind Ltd.